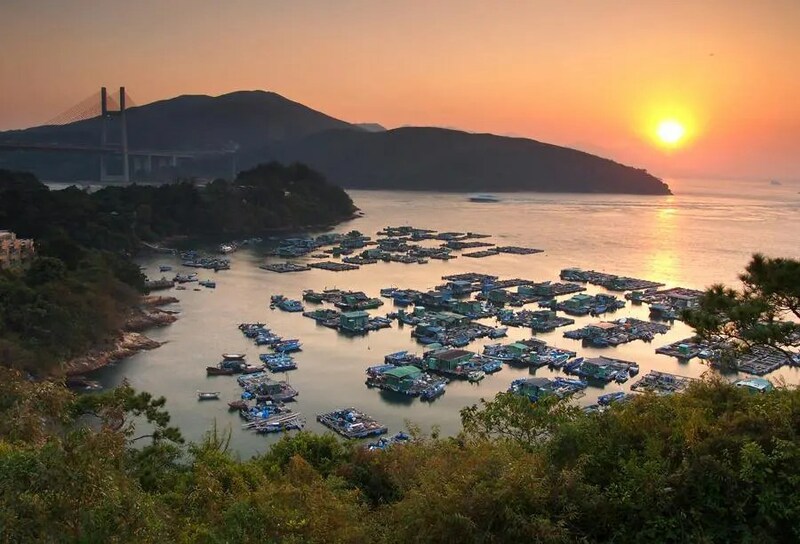 Ma Wan is just a small island in Hong Kong between Lantau Island and Tsing Yi Island, but it is definitely worth visiting during your stay here. 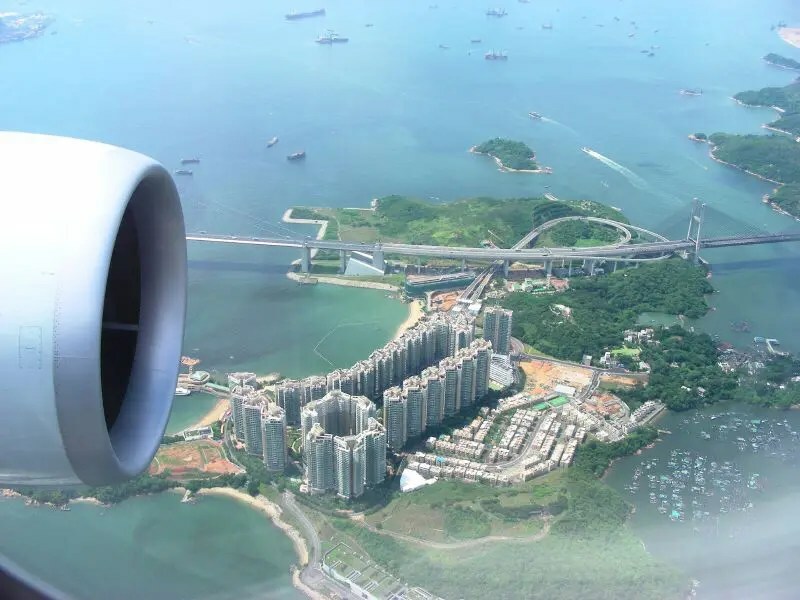 Originally, Ma Wan’s infrastructure was not very well developed, but thanks to the establishment of the new Hong Kong International Airport, Lantau Link which links the airport with the city center passes through Ma Wan Island and brought prosperity here. Nowadays, one of the most popular tourist attractions in Hong Kong is Noah’s Ark Theme Park at Ma Wan, the world’s first full-scale Ark replica. The multi-storey building with multimedia experience and a park with gardens and amusements are perfect places for Christians and kids to learn about Biblical teaching and the problems the Earth is facing today. Park Island, located north to Noah’s Ark, is a well-known private housing estate developed by Sun Hung Kai Properties. It has more than 5,000 units, faraway from the center of the city. The style of this community is similar to Discovery Bay at Lantau Island. 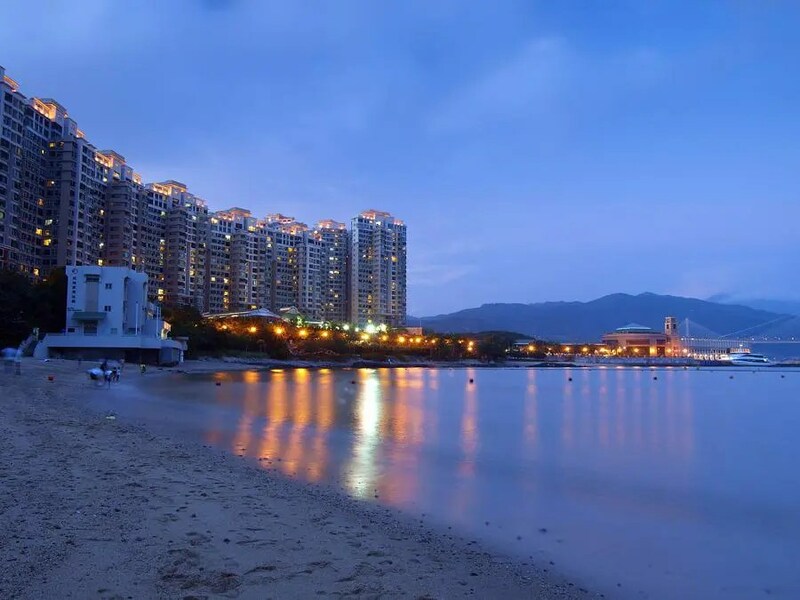 Tung Wan Beach right next to the estate, shopping malls and ferry to Tsuen Wan, Tsing Yi, HKIA and Central, provide pleasure, comfort and convenience to local residence. 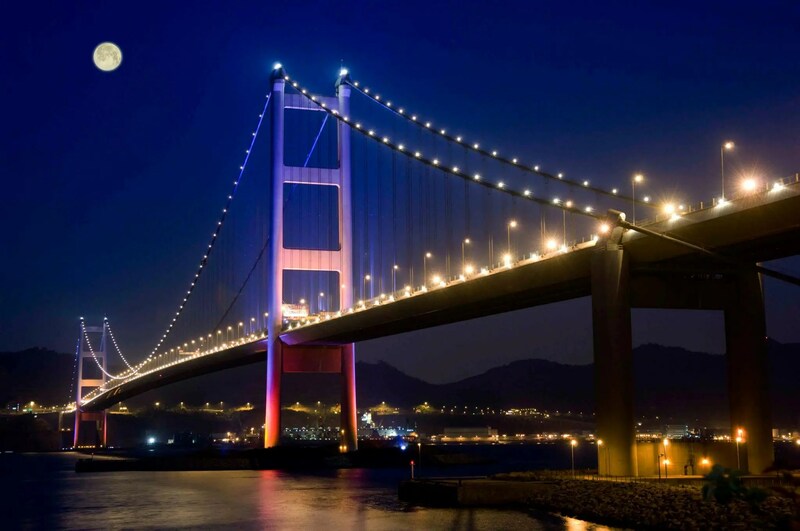 Tung Wan Beach is a good place to admire the beauty of Tsing Ma Bridge, the world’s 9th-longest span suspension bridge. One thing that is interesting is that there are more than 5 places called “Tung Wan” in Hong Kong because it means “East Bay” in Chinese and so it is easy to assigned to anything on the east side of an island.